As I previously mentioned, October had become Blogtober with the DC Ladies. Today is Day 6, and I’m proud to say I have kept up with this challenge through the first Week! 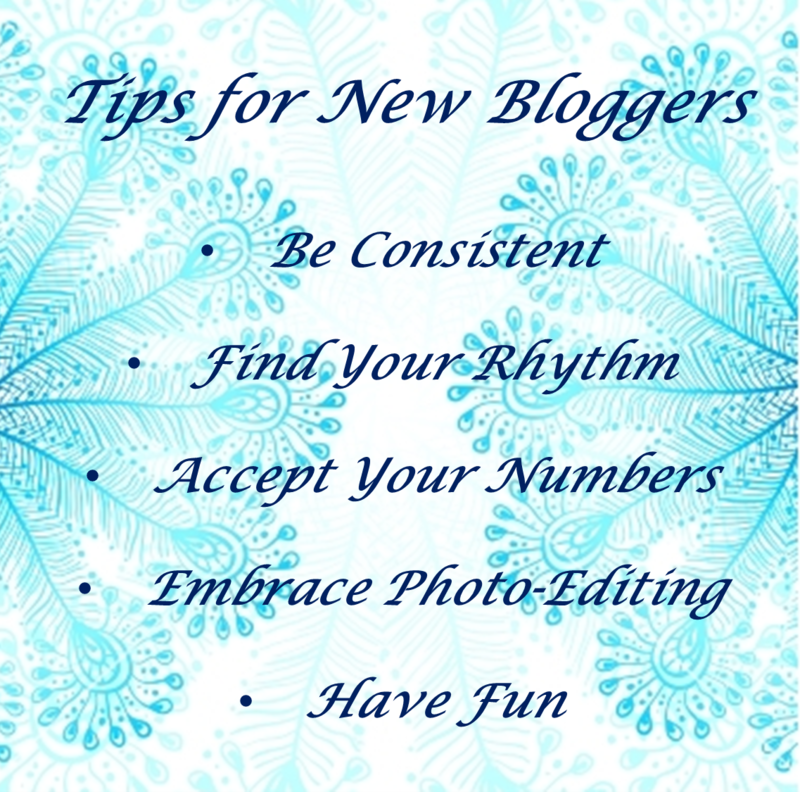 Today’s topic again involves advice, this time on what advice new bloggers need to know. Considering I’m a relatively new blogger myself, I thought about what I still need to remind myself each day as I develop my own voice through blogging. Be Consistent: Use the same themes, photos, and ideas throughout your social media spectrum. This will help to establish your message, your passion, and YOUR brand. Find Your Rhythm: You cant blog every day; something will always come up. Try to find a rhythm for yourself as to when you will create content, write, answer questions, research, comment to others, and dream. I make every attempt to post original content at least once a week, so I must back schedule the rest of my work to match my weekly goal. Accept Your Numbers: You will not have 1000s of followers or likes or comments your first live week. It takes time and content to develop a legion of loyal users who want to read what you are producing. Use this building period to find your voice and to develop your brand. Embrace Photo-Editing: Face it, every blog you love has glorious pictures of food, fashion, babies, crafts, or destinations. You like these blogs because these great pictures and perfectly edited to display the exact image you envy. You don’t need to buy expensive photo-editing tools, or even a new fancy camera. But you should spend some time and effort in learning how to make the best use of your personal devices. Have Fun: Remember, you chose to be a blogger because you have a skill, you enjoy it, and want to share it with others. Blogging should never be a chore; but if it is, take step back and find the fun in it again. This entry was posted in Musings, Uncategorized and tagged advice, autumn, Blogtober, foodblogger, foodbloggers, The DC Ladies, washington dc. Bookmark the permalink. Found you through Blogtober-Great tips, thank you!! Thanks for checking me out Amy. And please share any pumpkin recipes you’re making this autumn.